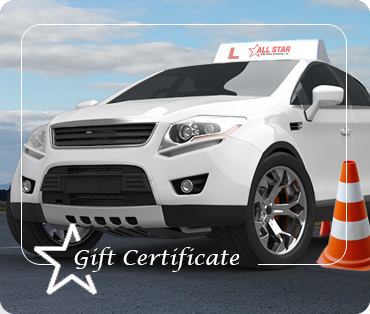 * Under a G1 license, many conditions apply which are designed to help you gain experience before you can actually do your road test. These are discussed below and are also covered in the drivers handbook. *Anytime you are behind the wheel, you must be accompanied by a driver who has at least 4 years of G class driving experience. *You are prohibited from driving from 12 am to 5 am in the morning. *You are prohibited from driving on any highways with posted speed limits of 80 km or above including all the any of the 400 series highways, unless you are accompanied by a licensed driving instructor. *You must maintain a blood alcohol level of 0.00% at all times. *You must not have more passengers in your car than the seat belts.